The AAOA Foundation is committed to supporting research—both basic and translational—aimed at improving patient care. 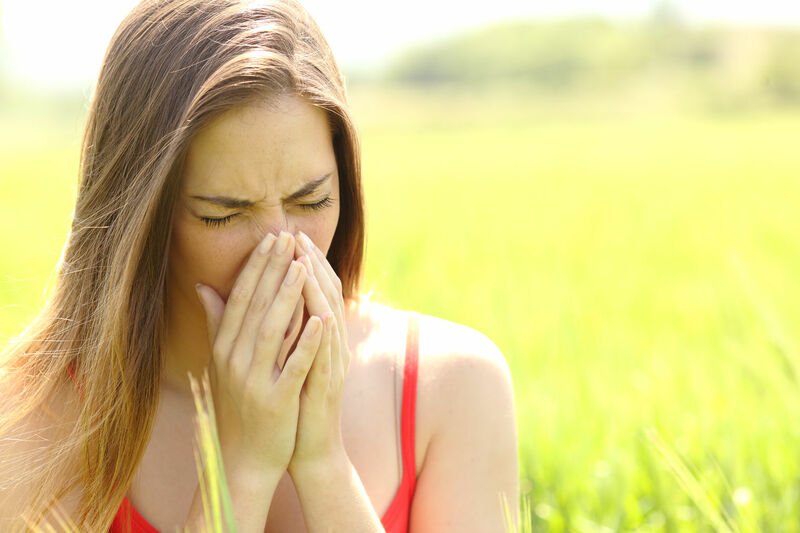 Our funding is available to any investigator who wishes to advance knowledge within the field of otolaryngic allergy. Research goals should align with our scope of knowledge. The AAOA also strives to identify collaborative opportunities with otolaryngology training programs to help residents understand the role of allergy diagnosis and management within otolaryngology and to develop an interest in improving current diagnostic and therapeutic options to improve patient care. The AAOA Foundation reviews research proposals two (2) times a year and determines priority of research needs for the immediate and future cycles. 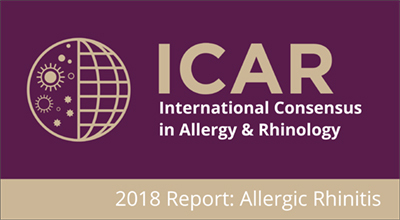 Grant recipients are expected to present their results at an AAOA meeting and submit the resulting manuscript to the AAOA’s journal, International Forum of Allergy & Rhinology (IFAR). See the AAOA Foundation’s Application Guidelines for complete instructions. You will need to submit your proposal using the AAOA Foundation’s online portal. Once you have started a submission, you will not be able to save and exit. Please make sure to have your complete proposal ready before you begin the submission process. Read the submission requirements. For more information about research grants, contact Elisabeth Herzfeld at 202-955-5010 ext. 600; or e-mail.